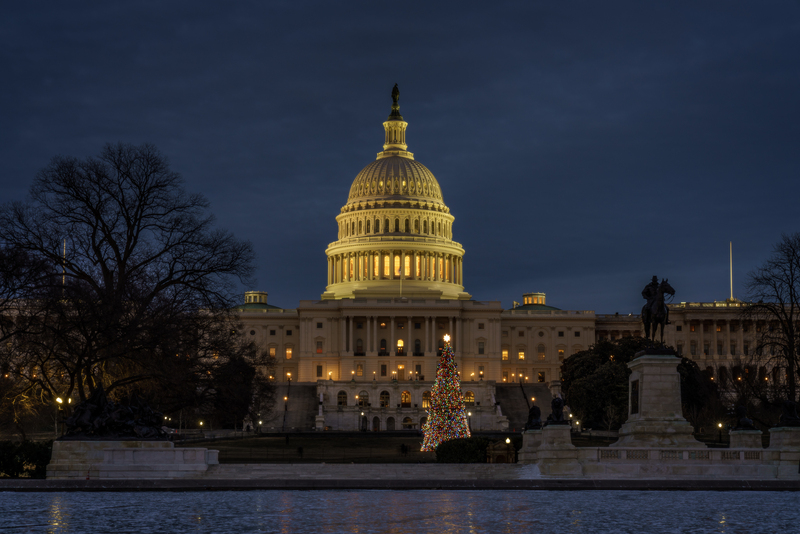 As I posted yesterday, frigid temperatures gave me pause but ultimately didn't stop me from heading out to photograph the U.S. Capitol Christmas Tree. 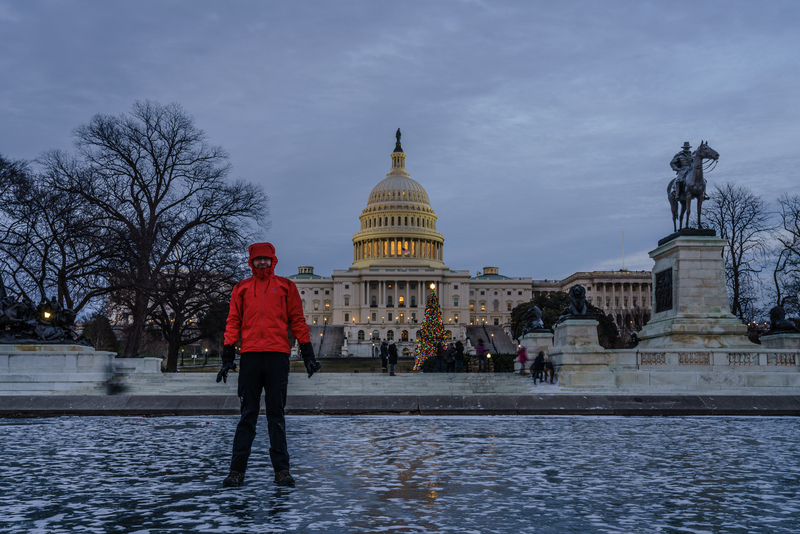 I had shot it a couple years ago, but I improved on my earlier results because I started earlier, meaning the sky still had color to it, and the ice of the Capitol Reflecting Pool fostered the wintry atmosphere Christmas should have. Also, of course, the scaffolding from the renovations has come down! For this image, my workflow included the Glow pane of onOne Perfect Effects. I like using it so lights at night look the way they do in person. I don't know why, but when I first canvass the RAW images from night shoots in Lightroom, the lights often look flat and lifeless. The magic of, say, a resplendent Christmas tree or a lit Capitol dome has vanished. But Perfect Effects can bring that back. I'm happy with how my Christmas images this year turned out. I felt "on" creatively speaking.